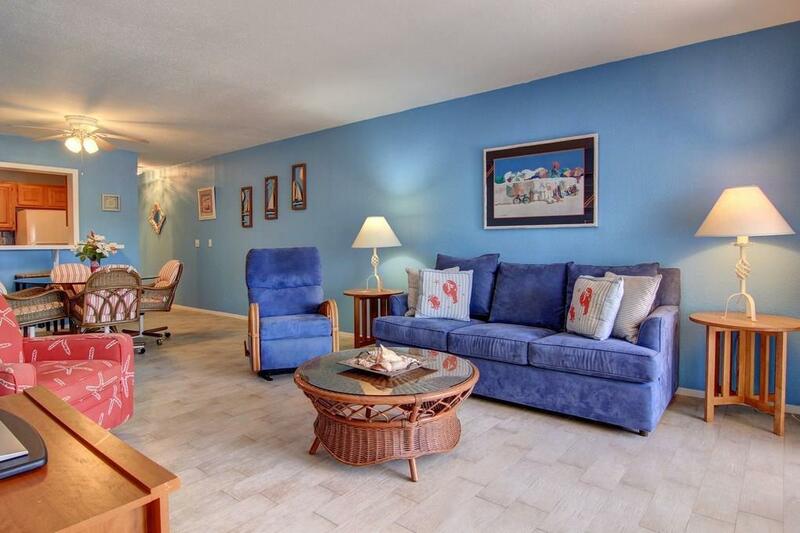 Lovely updated 2 bedroom condo in the fun complex of La Mirage. This 2 bedroom and 2 bathroom features a high-end wood look plank tile floor, new A/C system inside and out in 10/2016. 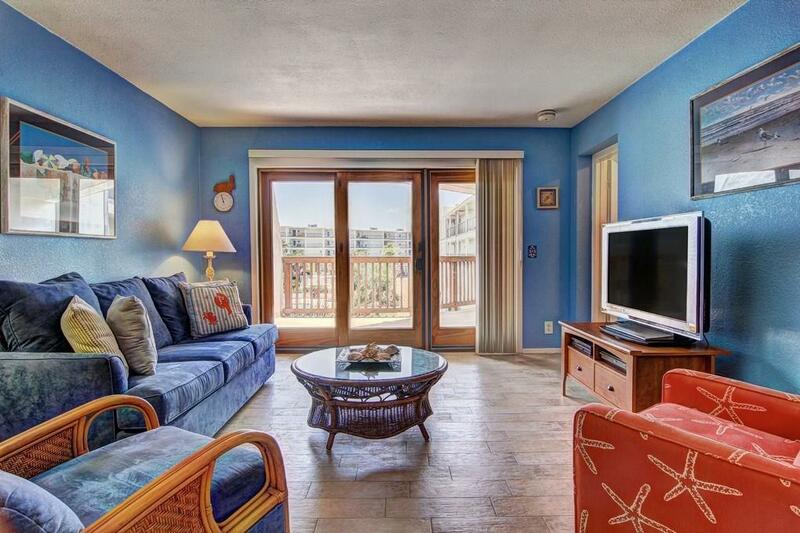 The huge balconies at La Mirage are perfect for entertaining. 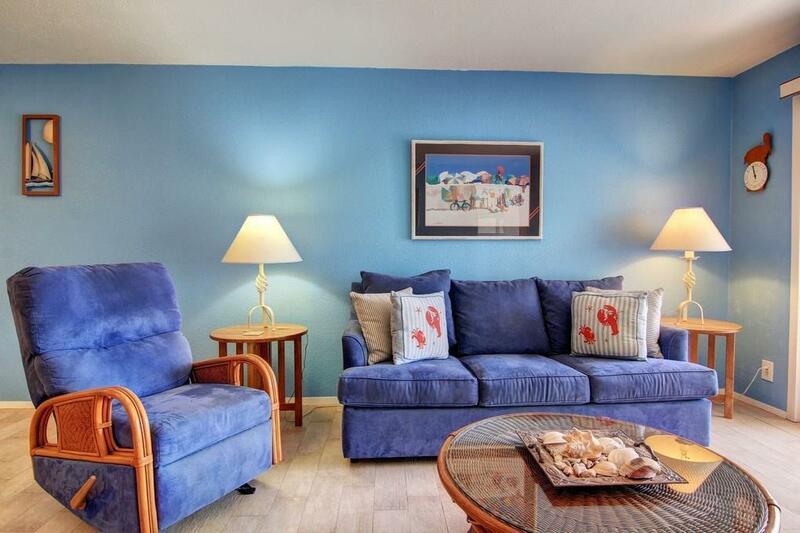 This unit is being offered fully furnished. There is a brand new mirrored corner closet in the master bedroom, newly painted living room, and bathroom (including ceilings and trim). There are also brand new door knobs, locks, commodes, and 3 new ceiling fans. 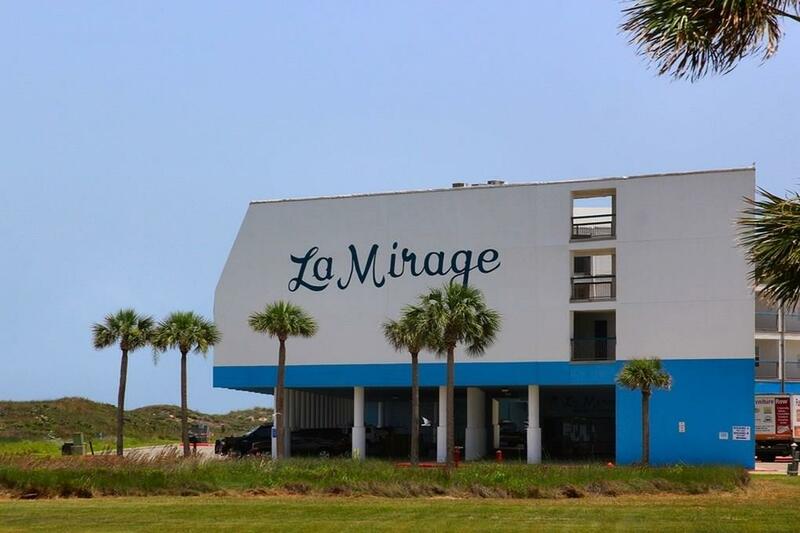 La Mirage also features easy boardwalk access to the beach with 2 pools and many other amenities. Age Previously Occupied Apx Sq Ft Source Cnty/Appraisal District Block Num 0 Common Area Association PoolBeach AccessCabanaClub HouseSauna Complex Name La Mirage Gated Community YN No Hoa Dues 676 Hoa Dues Type Mandatory Hoa Fees Cover CableExterior UpkeepGround UpkeepSecurityTrashWater Hoa Frequency Monthly Hoa YN Yes Possession Closing/Funding Property Sub Type Condo Proposed Financing CashConventional Relocation YN No Reo Foreclosure YN No Short Sale YN No Short Term Rentals YN Yes Utilities City SewerCity WaterM.U.D.